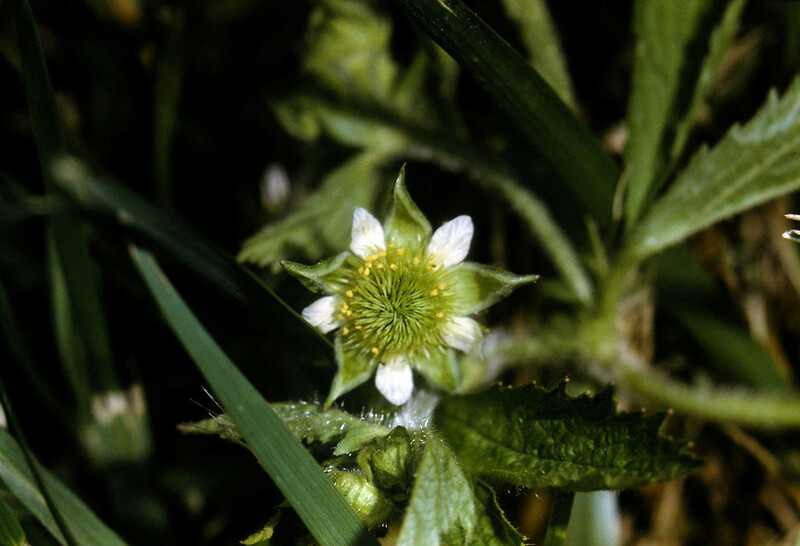 Floodplain avens is a native perennial found primarily in floodplain habitats. 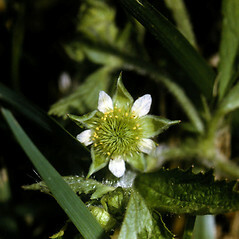 It has white to yellowish petals that are shorter than the green sepals, and the flowering stems are covered with coarse, spreading hairs. 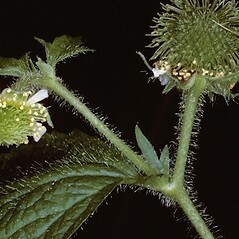 seed-like fruits numbering usually numbering 30-160 per cluster and flower stalks densely and minutely hairy and with a few scattered, longer hairs (vs. G. laciniatum, with seed-like fruits numbering more than 160 per cluster and flower stalks with dense, minute hairs and abundant longer hairs). Geum laciniatum Murr. var. laciniatum is known from CT, MA, ME, NH, RI, VT.G. 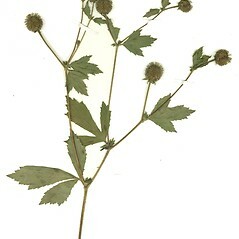 laciniatum var. trichocarpum Fern. 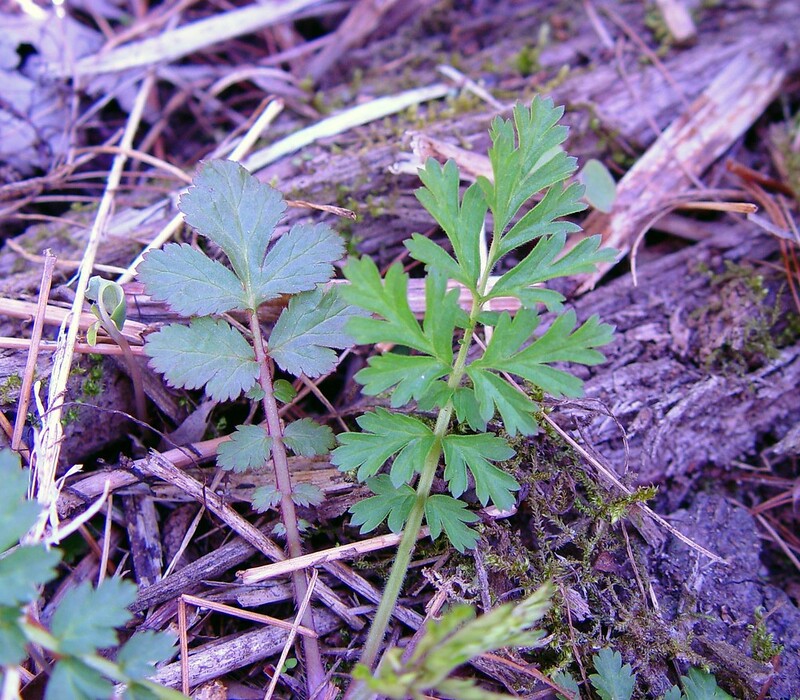 is known from CT, MA, ME, NH, RI, VT.
floodplain avens. CT, MA, ME, NH, RI, VT. Forests, roadsides, fields, forest edges, usually associated with riparian habitats. 1b. Carpel bodies bristly pubescent near the apex … 4b. 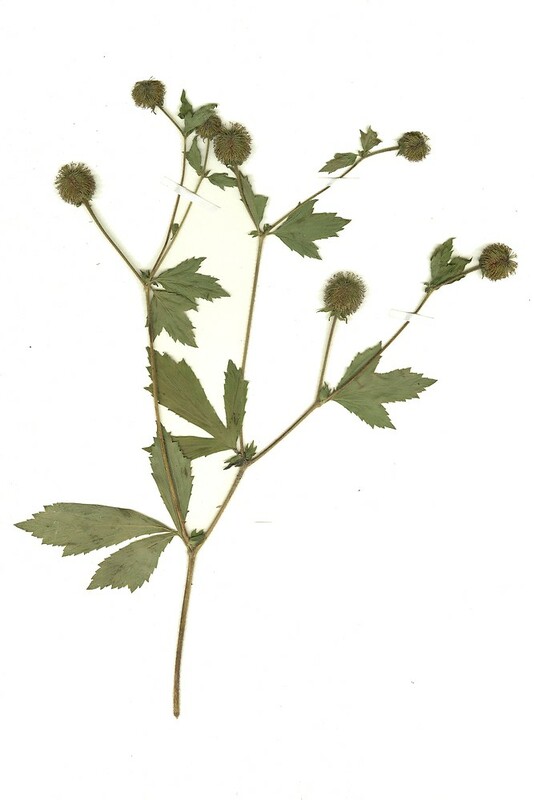 G . laciniatum var. trichocarpum Fern. Variety laciniatum is known from CT, MA, ME, NH, RI, VT. 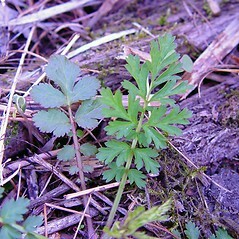 Variety trichocarpum is known from CT, MA, ME, NH, RI, VT. The morphological variation present in New England populations of this species appears slight (i.e., does it warrant formal taxonomic status?). However, the variation does appear discrete and is reported to be weakly correlated with latitude (var. 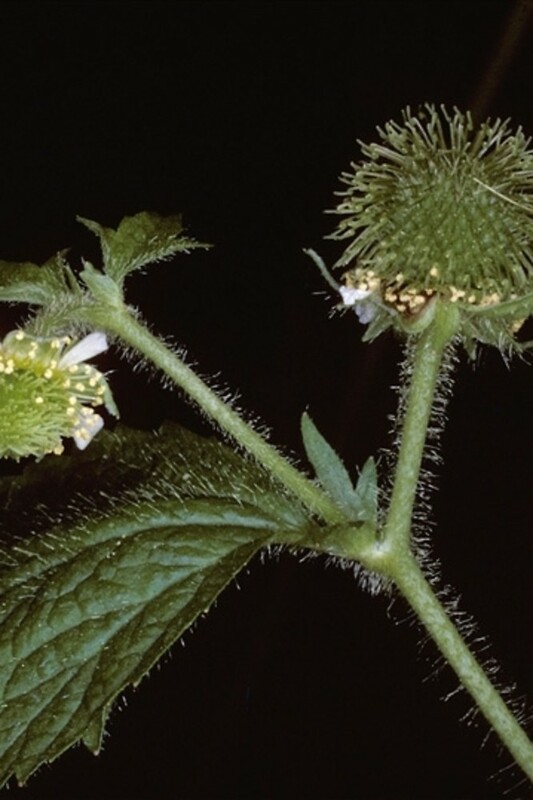 trichocarpum is more common to the south; Fernald 1950b). See also Geum aleppicum.